Perla enjoyed art classes at her high school run by the nonprofit artworxLA so much that she wanted to join the group’s after-school internship program that included learning about fashion and filmmaking. Lucky for her, the organization, which runs arts and life-skills programs for students at risk of dropping out of school, had just started offering stipends to its interns. job and babysitting responsibilities at home. 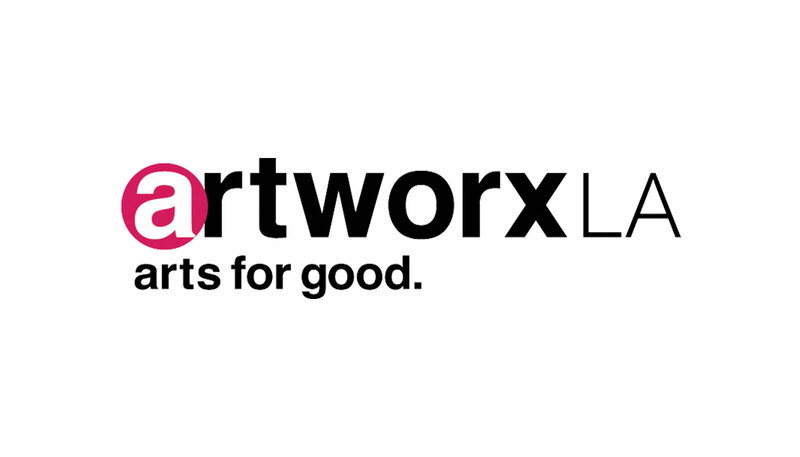 After hearing from busy students like Perla, artworxLA added more substantive work and professional-development components to its internships and began paying participants. 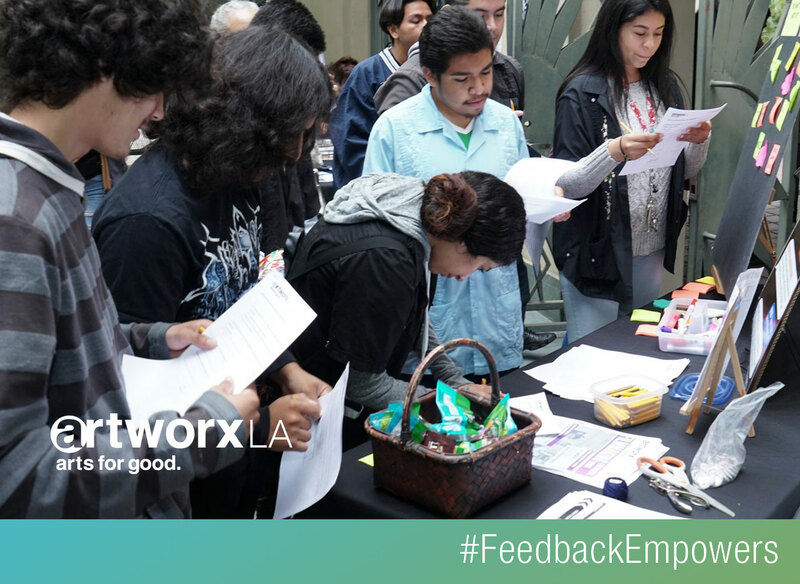 The changes were part of the group’s response to feedback it received on a Listen for Good survey that asked, among other questions, what were the biggest obstacles students faced to participating in artworxLA programs. Another student, Brisa, says her family appreciated the stipend because it not only covered her bus fare, but also the cost to replace her broken eyeglasses.